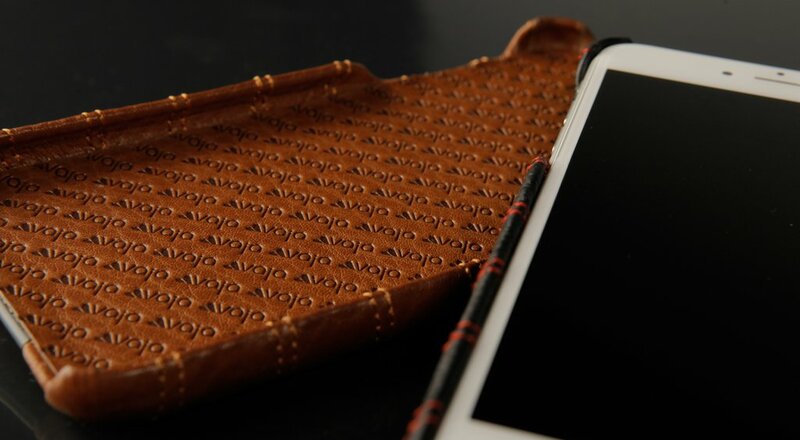 Outside: Premium Buttery soft Caterina Leather or Natural Veg-Tan Bridge Leather. 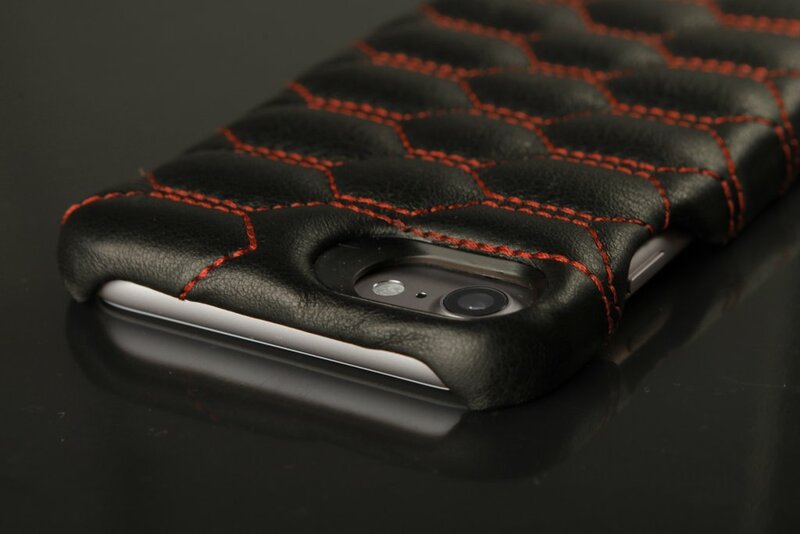 Made to last, the Grip Matelasse iPhone 8 Leather Case will be the only iPhone 8 Leather Case you'll ever need. 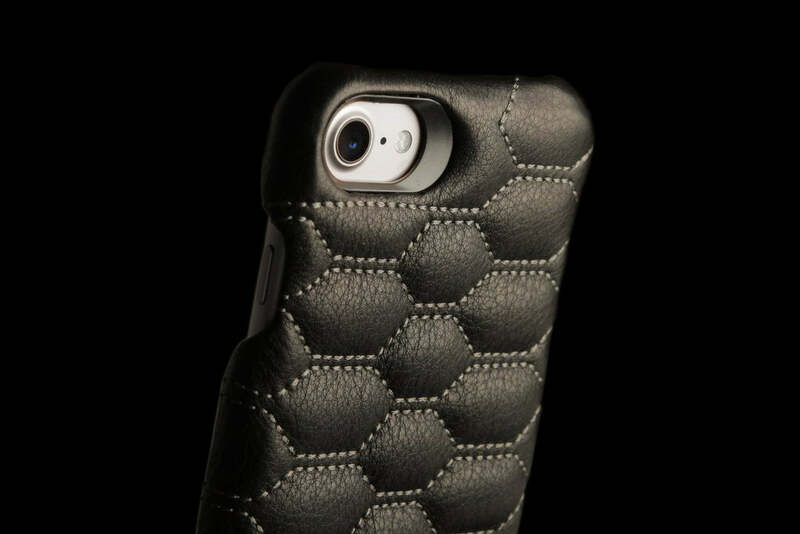 A beautiful design that is proven to stand the test of time, the Matelasse Grip case is a true investment. 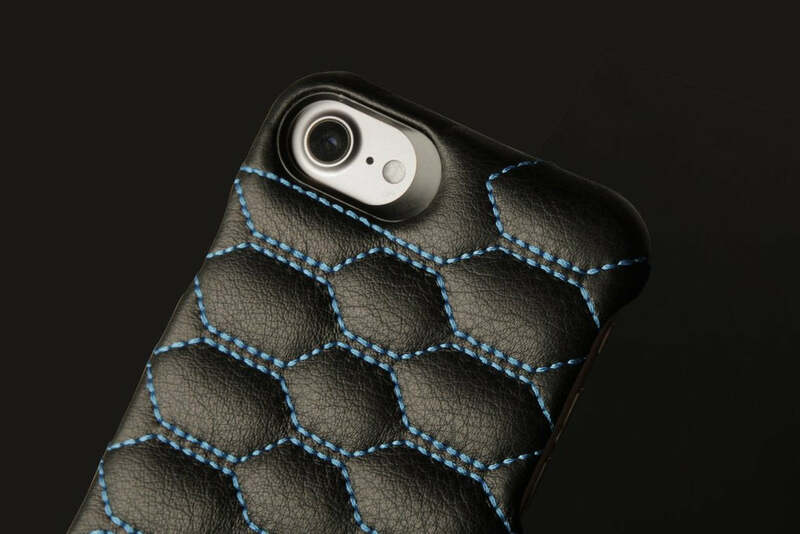 Carefully Stitched with expert precision, the Grip Matelasse iPhone 8 Leather Case is for those who value luxury but don’t want to sacrifice functionality bringing together a smart design with a unique style. 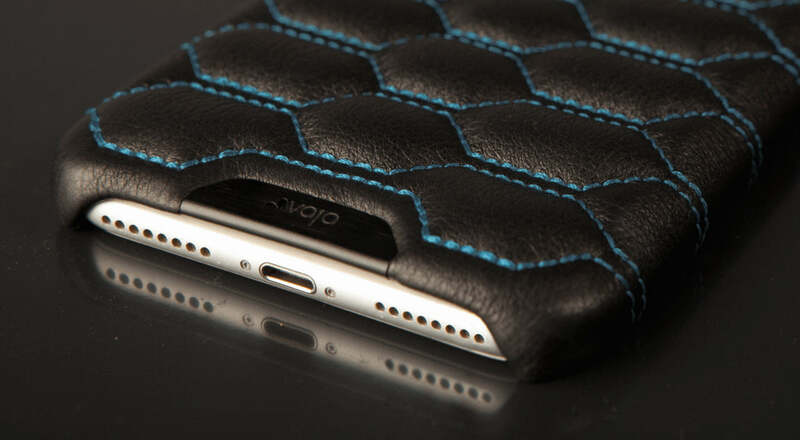 We selected our best buttery soft Caterina and Veg-Tan Bridge leathers for this case, plus we stitched a new cushioned hexagonal design with contrasting threads to make it more exquisite. A real piece of art.